In the spirit of the times, I’d like to offer tips from a WH veteran to encourage more people to come into wormhole space. I’ve made an Eve career out of teaching wormholes to others, so there should be something useful within. 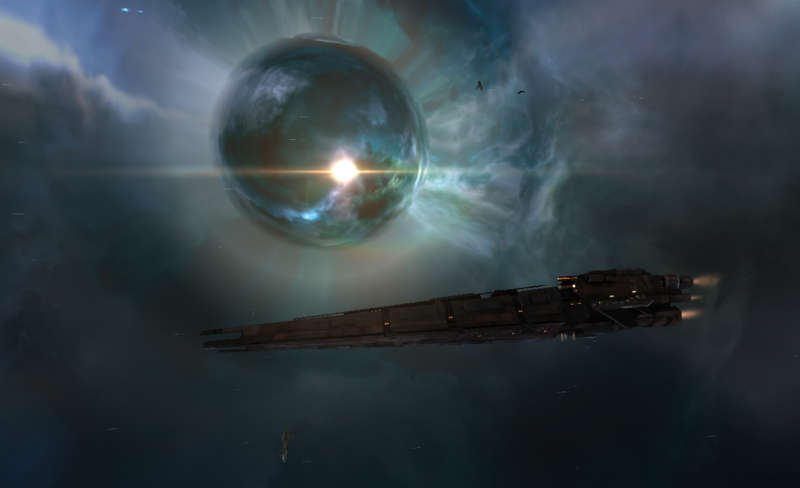 Understand wormhole security – Wormhole security is perhaps the most important thing for new players coming to w-space. No matter what class of wormhole you live in, you need to understand pickets, static mechanics, crashing and overwatch. When you want to establish the security of a system, you need to either crash all available entrances, or have pickets on each hole listening for an activation (games sounds are not entirely useless). The excellent part about pickets is they can be alt accounts -pickets are one of the most common reasons for wormholers to start the alt account army. If you don’t picket you need to crash entrances, which means forceable closing of all other exits. Learning the masses of each hole and the best method to close is another very important, basic step. With the mechanics of static wormholes, you can be entirely safe in your system except for incoming K162s. This is most often used in capital escalations, but lower class players can use this as well to guarantee an iron grip on their home system. Overwatch is the last piece of the puzzle, and was the old term for being a probe spammer, looking for signatures. The new overlay scanner does your job for you at the moment, but with recent developments you should understand the old system, as well. Use a farming corporation – If you’re a nullsec player who wants to get together with his buds and make some money, don’t come into wormhole space as part of a huge alliance. Wormholers will quickly and easily band together when it comes to fighting nullsec alliances inside wormholes. A farming corporation will eliminate this reason, and while it is still possible you will be evicted, the chances go down substantially. It is also important to understand how you make money. Most of your ISK in the lower class wormholes comes from nanoribbons, with value based on market demands. Capital class wormhole income is based on blue loot, which is almost as constant as bounties. This leads me to my next point. Pick the right home – Picking the correct home is critical when you first start. The standard groups are C1-C3, C4, and C5-C6. Statics are equally as important when choosing a home. A C3 with a highsec static gives a much different experience than a C3 with a nullsec static. The capital class wormholes require a decent sized corporation or an alt army. The lowest wormholes all have k-space statics, and are most used as easy access industry for small and solo corporations. C4s are the oft talked about odd man out. They do however give a good experience for small corporations looking to grow. A C4 with a low class static gives much the same feel as a higher class hole, as you need to roll for exits, to farm, and for logistics. Planets, moon count and system size are all critical. Have a plan and understand your options. Learn to scout – If you don’t know how to scout, learning is the first priority. This means becoming an extremely strong cov ops pilot is requirement for life in wormholes – it always has been. Focus on figuring out how to scout wormholes without others noticing you. This means a healthy use of d-scan and all the tricks of signature scanning. 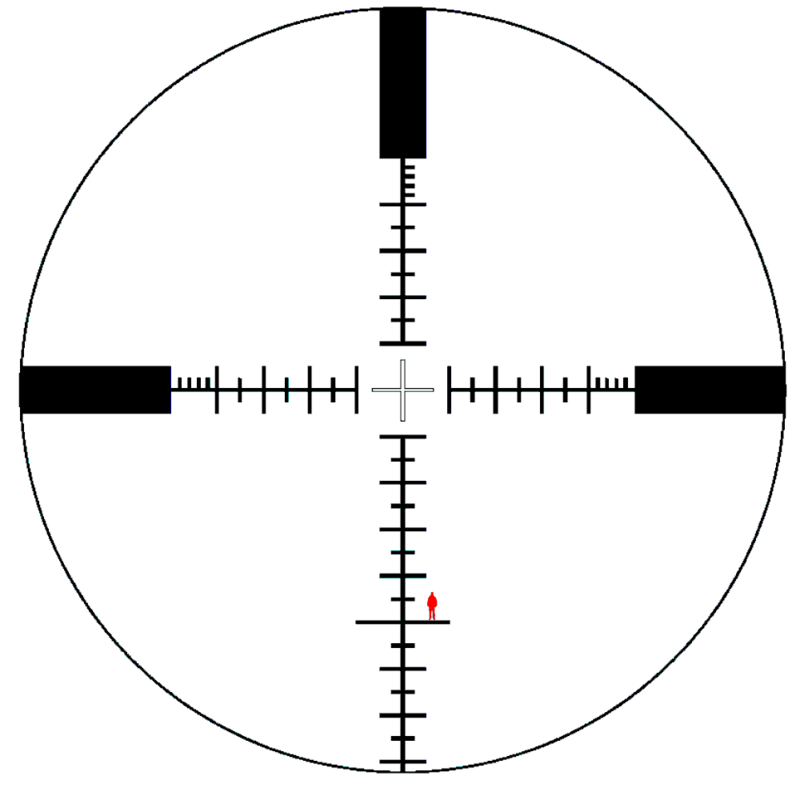 Hidden eyes on a target is the strongest combat asset you can possess. This is also the first step into the storied practice of wormhole ganking. Just don’t yolo tackle the lone drake. Find instigators – The last piece of advice, and the most important. Wormholes are a professional playstyle. They require the majority of the corporation to be able to go and instigate content through scouting, scanning, FCing and roaming. While a nullsec alliance might be able to get away with ten people at the top running a huge coalition, wormhole space is much more dependent on the average pilot being able to get things moving. Make sure it is something you want to commit to, and make sure you surround yourself with others who feel the same. It helps to distribute the workload and means when there’s only two people online on Wednesday night, they get together and have fun, not POS spinning for an hour before logging off. That is the cancer that kills corporations. Mastering those principles is more than most corporations will ever accomplish. Though, after time, you will join the familiar refrain: targets welcome.